1]. When did this mod start developing? - 3rd Febuary 2014 first model from XBOX 360 version of GTA V was converted. In the end of April of the same year the work began. 2]. How many people in the team are right now? 3]. What's the point of the mod? 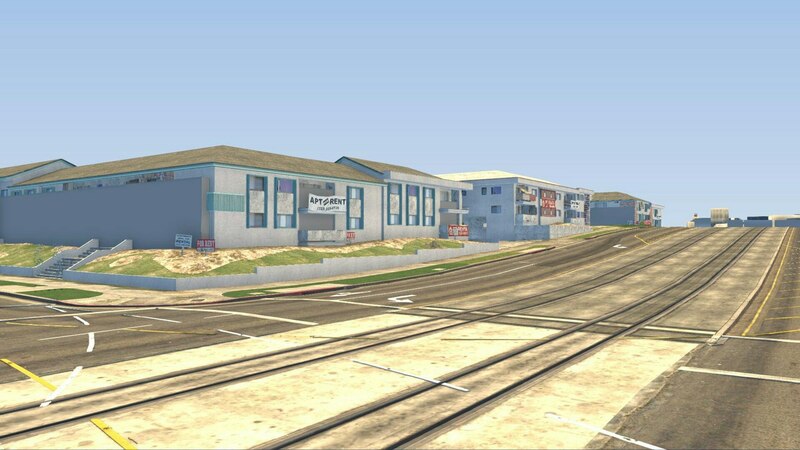 - Convert the map from GTA V in GTA SA . 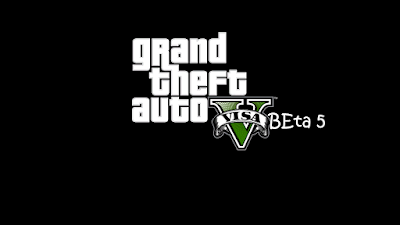 Vinewood hills , Blaine County and Chilliad - are questioning . However, LODs for the entire map exist. 4]. How many areas are converted ? - Highway - 40% . 5]. When the airport will appear ? - As soon as modders convert the first model . This is the hardest area to convert . 6.] Are ped and car paths added? - Yes . Since Beta 2 paths were added . 7]. How does the mod function ? - It has its own main.scm . Wanted level , 2 hospitals you respawn in (will be added in beta 4) . Car Tuning ( not LSC ; standard garage ) . Also , pressing Backspace , you'll " change character " ( was written by the scripter from this team). 8]. Will there be missions ? - Its too early to talk about that . Right now developers are more focused on the map ( like ViIV ) . But you can try DYOM , which thankfully, works with this mod . 9]. Will there be other mods? ( ENb , skins , cars , cleo-scripts and etc. ) ? - No .If you want you can install some . NOTE: ModLoader WILL NOT WORK ! 10]. Will there be multiplayer ? 11]. Will there be North Yankton ? - Just like the story - we're not sure . - They are on by default . To turn them off you must go to the data folder, then find gta.dat file , find IPL pc\lods.IPL and add " # " . 13]. When the final version will come out ? - Right now there is no date set . But its too early to stop now . 14]. No sounds . What should I do ? - To make archive weight less modders "sliced" audio folder a bit . Now it weights 126 MB instead of 2 GB . If you want, you can download the original folder.